Saeed, who heads terror outfit Jamaat-ud-Dawa (JuD), has been under house arrest since January 31 this year. His detention had been extended for three more months in April. Lahore: Authorities in Pakistan's Punjab province have extended the house arrest of Mumbai terror attack mastermind Hafiz Saeed for another two months to maintain public order. 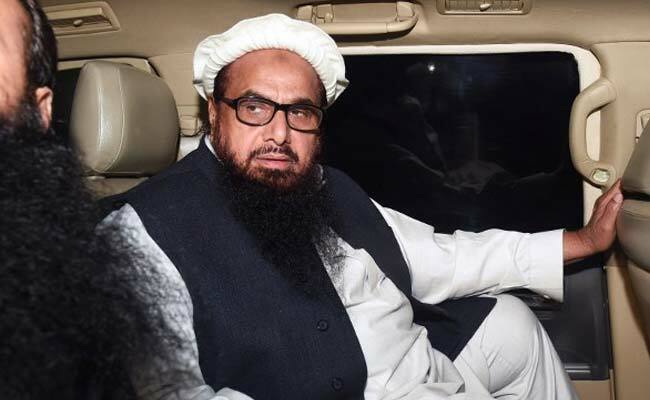 On January 31, Hafiz Saeed and his four close aides - Abdullah Ubaid, Malik Zafar Iqbal, Abdul Rehman Abid and Qazi Kashif Hussain were detained by Pakistan's Punjab province government for 90 days under the Anti-Terrorism Act 1997. This time Hafiz Saeed's house arrest has been extended under the Punjab Maintenance of Public Order. In a notification issued on July 28, Pakistan's Punjab Government Home Department said on the recommendation of the federal interior ministry the detention of the terrorist - Hafiz Saeed - has been extended for another 60 days. It said that the detention of Saaed and others expired on July 27. According to the notification, the Counter Terrorism Department has reported that keeping in view the expected release of terrorist "Hafiz Saeed and other leaders and workers of said (terror) organisations (JuD and Falah-e-Insaniat) they have planned to spread chaos in the country. They have planned to make demonstrations under the leadership of Saeed." If he is released from house arrest, "He (Hafiz Saeed) will be portrayed as a hero and his acts will be glorified. Abdul Rehman Makki who is the central leader of the JuD has been making preparations for the purpose and has launched a secret campaign to muster support," the notification said. 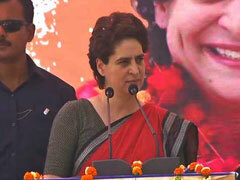 It also said that the "liberty" of Hafiz Saeed is a continuous threat to the peace and tranquility in Pakistan. The notification further said that the District Intelligence Committee Lahore separately said that Hafiz Saeed would create a serious law and order situation upon his release. Additional Home Secretary Azam Suleman believes that the activities of Hafiz Saeed are "prejudicial to public safety and maintenance of public order". "Thereby the Home Department in exercise of powers conferred under sub-section 1 of Section-3 of the Punjab Maintenance of Public Order Ordinance 1960, Hafiz Saeed is detained for a period of 60 days with effect from July 28, 2017." A Lahore High Court bench headed by Justice Abdul Sami Khan, which was scheduled to announce the verdict today on the detention of terrorist Hafiz Saeed and four others, deferred its verdict for an indefinite period. The court had reserved the decision on June 7 after the Punjab government law officer submitted a reply and Saeed's counsel advocate AK Dogar completed his arguments.